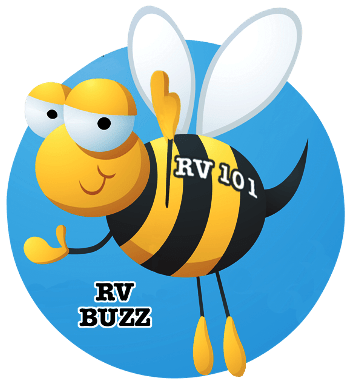 The October issue of RV Consumer E-Magazine was just released, and you won’t want to miss it. 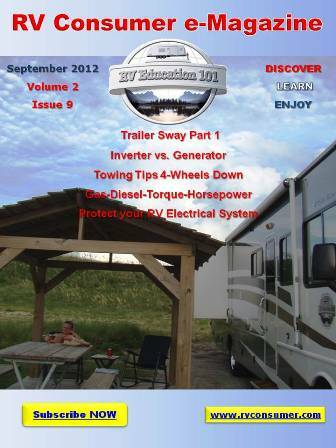 In the October edition of RV Consumer Magazine enjoy a glimspe into RV trends and RV models you can expect to see in 2013. Mark Polk recently attended America’s largest RV Show in Hershey, Pa. and put what he saw into this edition of RV Consumer Magazine. Check out the new trends, new travel trailers, new 5th wheel trailers, new motorhomes and custom trucks to tow your toys. e-publication directly in your in-box each month.